When it comes to working with your child on getting ready for kindergarten and the many years of schooling ahead, it can be difficult to know how best to help them. One of the best ways you can prepare your child for their upcoming education is through a preschool or head start program. Early childhood education is our focus at our centers in Orange and Tustin, CA. We work with young kids to help them get ready for kindergarten, through a fun learning environment. If you are thinking of enrolling your child at Adventures In Learning, check out this information on the importance of starting education young. 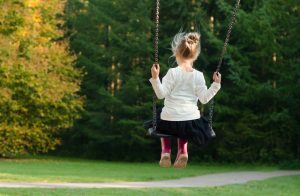 One extremely important reason you should invest in an early childhood education program is that it can help your young child develop socially. When your kid is dropped off for their first day at kindergarten, you want them to feel comfortable being around other children their age. If your child has never been exposed to a group of kids before, the transition can be extremely stressful. When you enroll your child at our center, they can learn how to develop relationships with both children and teachers in a healthy way. Because we are focused on preparing them for kindergarten, our staff will be well-versed in helping them through this process. We will focus on teaching your child how to create healthy relationships that bring them joy. When your child enters kindergarten, they will need to know how to work inside of a structured learning system. This can be a difficult transition for a child who has only ever operated within a free schedule. At our centers, we work to teach your child how to handle structured learning through an early version of this learning style. We keep things fun and engaging, while also introducing the concept of structured activity into your child’s life. As your child grows older, it will be increasingly important for them to hit certain coordination milestones. From mastering the ability to hold a pencil and use this tool to learning how to balance better, we use a variety of games and activities to help your child develop on track. This will aid your kid as they enter kindergarten and need this coordination for important writing and learning tasks. Perhaps one of the most obvious reasons to invest in early childhood education is so that your kid is intellectually prepared for the schooling ahead. Not only will we help your kid get a jump start on language, literacy, mathematical, science, and other cognitive skills, we can help you start to target areas they might need an extra focus on at home. 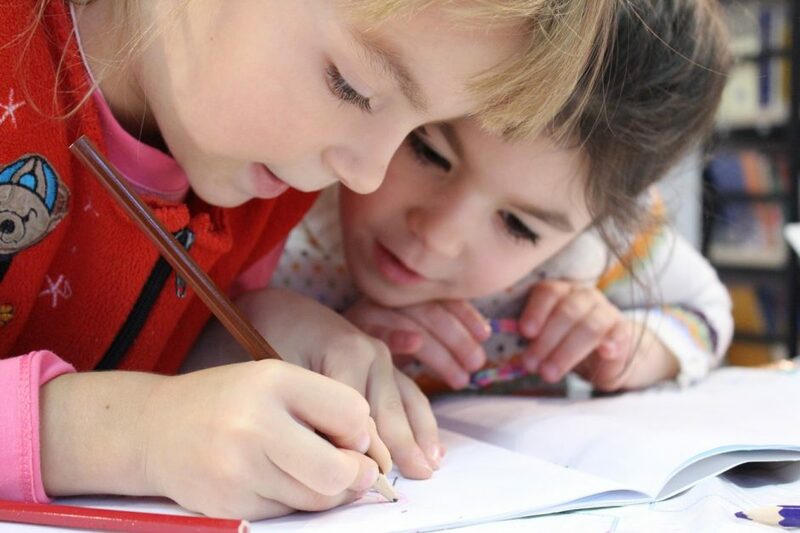 By providing your child with an early start on these areas of study, you can help them feel more comfortable when they enter kindergarten and beyond. We work hard to help your young child build a solid foundation for learning and we do it in a way that is appropriate for their age. Are you interested in our early childhood education classes? Please reach out today. We can talk to you about the enrollment process and how we can help your young child prepare for the schooling they have ahead.